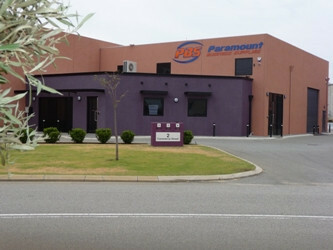 Paramount Business Supplies is a diverse company. 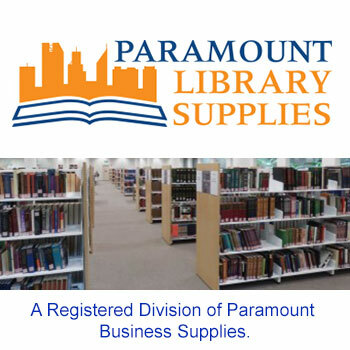 We help schools, businesses, government and universities by giving them access to affordable, quality business supplies. 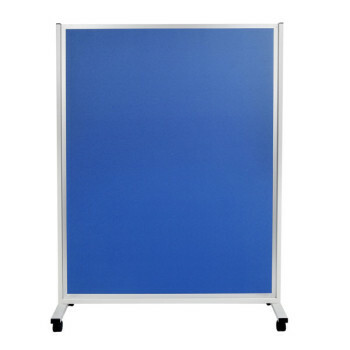 We supply and repair everything from A4 laminators through to custom-built office furniture and notice boards. 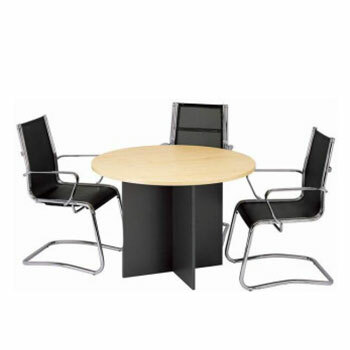 Chairs and Furniture: we supply furniture, repair and reupholster chairs and can have custom furniture built for offices or schools. 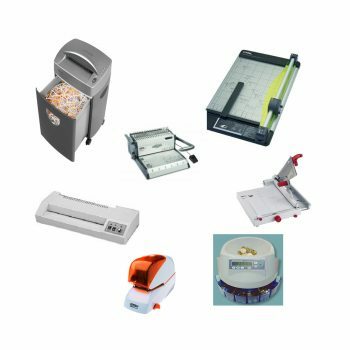 Business Machines & Supplies: We have a large range of business machines, supply film for laminators, book covering film and replacement blades for trimmers. 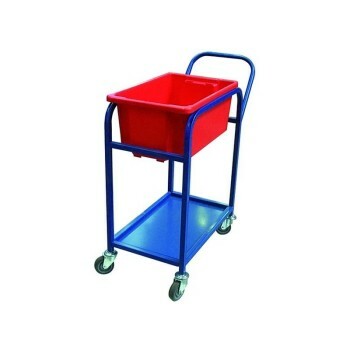 Business Machine Service and Repair – we can perform service and repairs for a wide variety of business machines, including sharpening of blades for trimmers and guillotines. 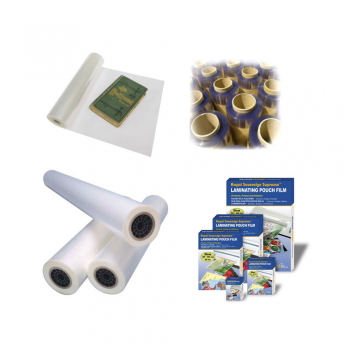 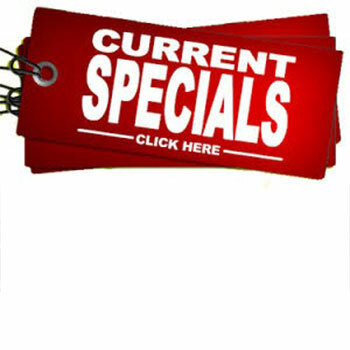 So if you need any business supplies, please don’t hesitate to get in touch and have a look around the website. 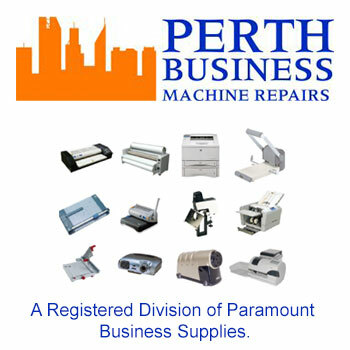 Contact us today on 9209 1845 for more information about our full range of business supplies in Perth.